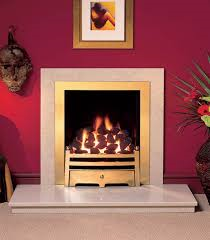 Inset tray fire in 16” width and 18” width. 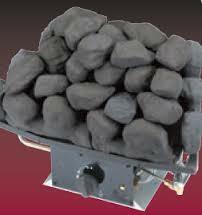 Manual or battery operated (16” only) with a coal fuel bed. 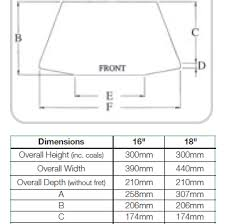 Suitable for class 1 chimneys and class 2 5” lined or pre-fabricated flues. Super safe Oxy-pilot turns off the gas in the unlikely event of depletion of oxygen in the room. Comes with a 5 year extended parts warranty as standard.